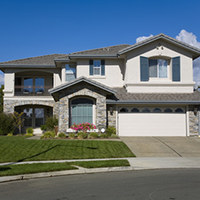 residential roof systems in Phoenix since 1982.
let the roofing professionals at Lifetime Roof Systems handle it. for an affordable, professional response in a timely manner. performance than a program of regular inspections and maintenance. Lifetime Roof Systems is a bonded, licensed and insured roofing company based in Tempe, AZ. 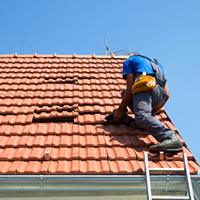 We specialize in new roof construction, re-roofing, roof maintenance, and roof repairs for residential, commercial and industrial buildings throughout metro Phoenix. We don’t believe in ‘salesmen’; experienced roofers do our estimating. Why trust our reputation to a salesman who’s never done the job? 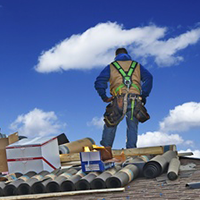 Our estimates are provided by professional, experienced, insured, and reliable journeyman roofers. That means that our estimates and timelines are accurate. Let us be your roofing contractor in Maricopa County. 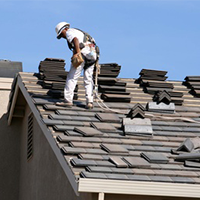 With decades of industry experience, Lifetime Roof Systems offers affordable roofing services in Phoenix, with all work completed by experienced roofing journeymen. If you need a new roof installed, a re-roof, roof repair, roof maintenance or any other kind of roofing service in Tempe, Mesa, Scottsdale or anywhere in Metro Phoenix, please contact us today at 480-968-3420 to schedule a free, no-obligation in-home consultation and estimate. If you’re looking for roofing companies in Phoenix, visit the Arizona Registrar of Contractors to carry out a contractor search to verify that contractor you’re considering has a current license in good standing with the AZ ROC.